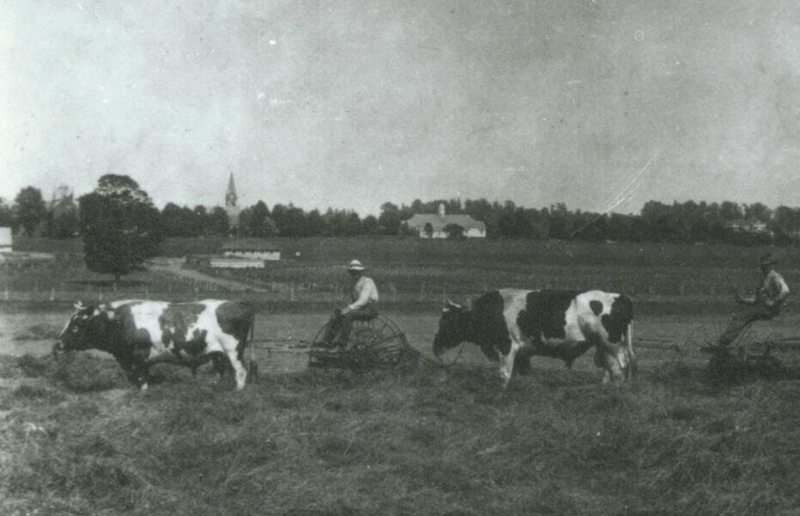 Haying on Campus, 1918. Courtesy Special Collections and University Archives of the W.E.B. Du Bois Library at UMass Amherst.